Durchschnitt der Bewertungen - Basierend auf 200 Bewertungen. 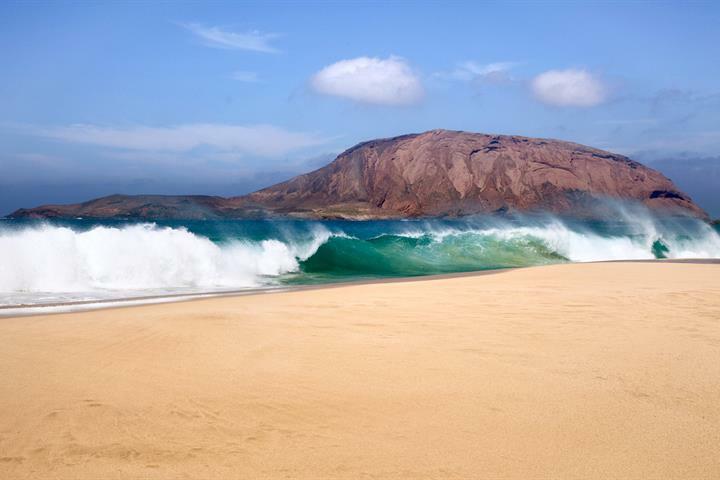 Playa Blanca is situated at southern most point of the island of Lanzarote in the Canary Islands. It is an ideal destination for those looking for a relaxed atmosphere and great beaches. 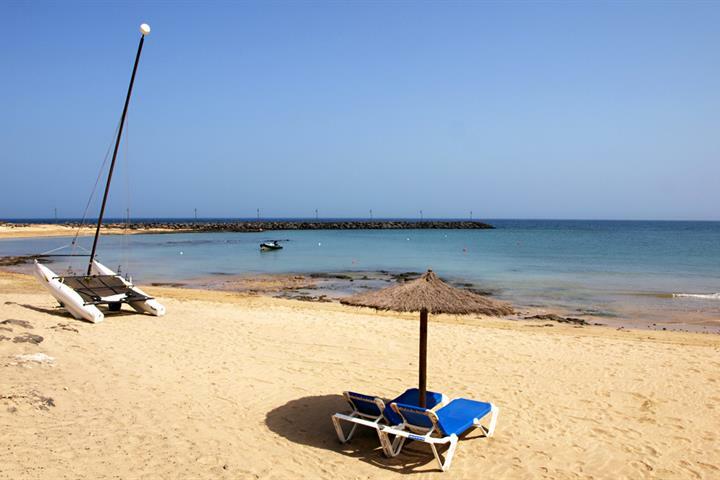 The resort is situated around 38 kilometres from capital of Arrecife and just over 30 kilometres to Lanzarote airport. Playa Blanca is a purpose built resort and indeed is gaining in popularity as an all-year round resort. Having said that it still manages to retain its laid-back atmosphere, and therefore suits both families and those looking for a relaxing beach holiday. The town has good facilities and amenities for tourists. 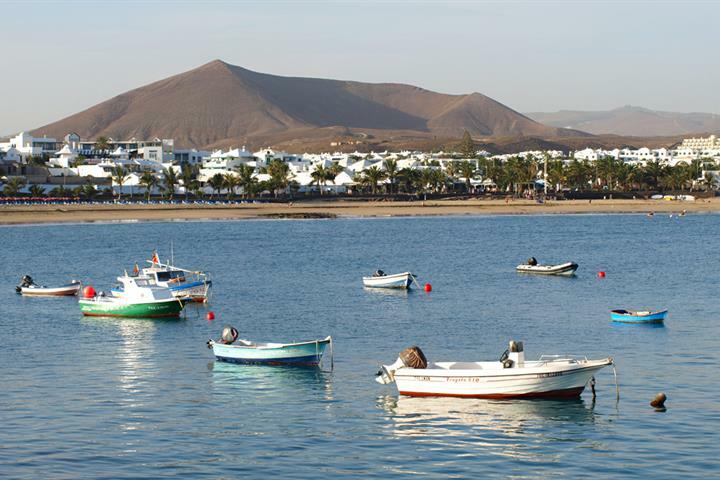 The Marina Rubicon is a good place to head, with an upmarket shopping centre attached, and the busy port, where you can catch a boat to Fuerteventura, also has a good selection of shops, bars and restaurants. 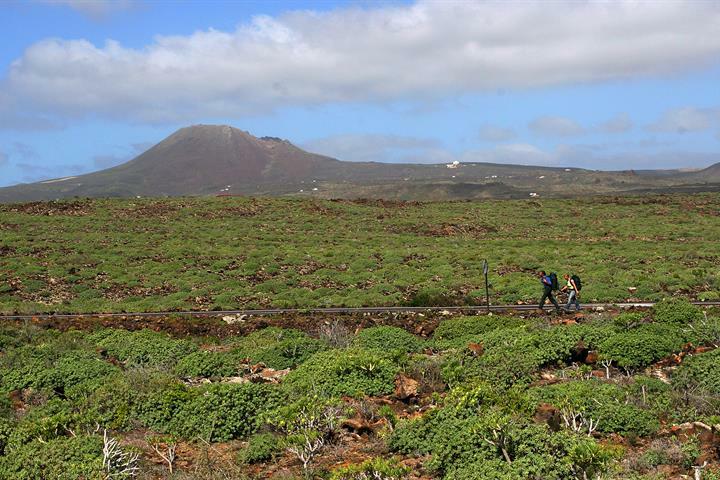 Playa Blanca isn’t short of activities for all ages. 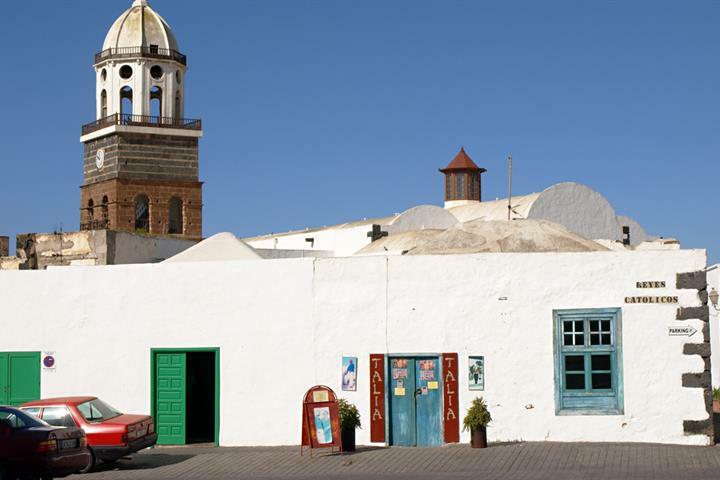 There are boat excursions and island hopping trips, a local spa, where you can enjoy a few hours of pampering, scuba diving, shopping and there are even some interesting cultural attractions to visit, including the Castillo de las Colorados (castle) and the Faro de Pechiguera (lighthouse). 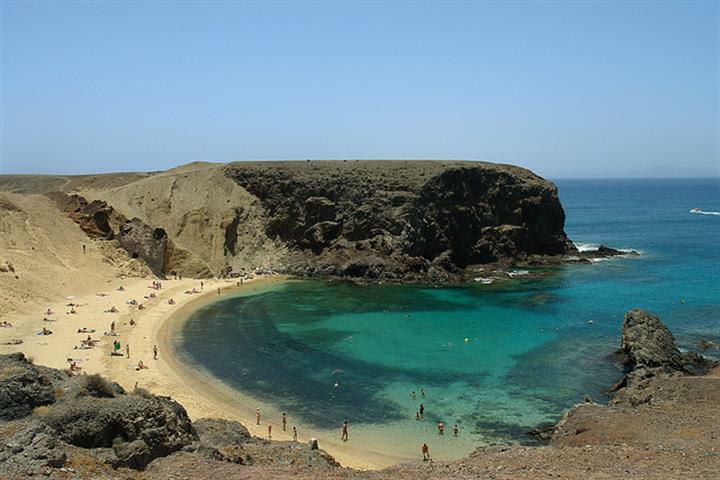 The coastline around Playa Blanca consists of a 9 kilometre long wide bay, which is split into three smaller bays. The golden, sandy beaches, shelve down into the gentle waters. 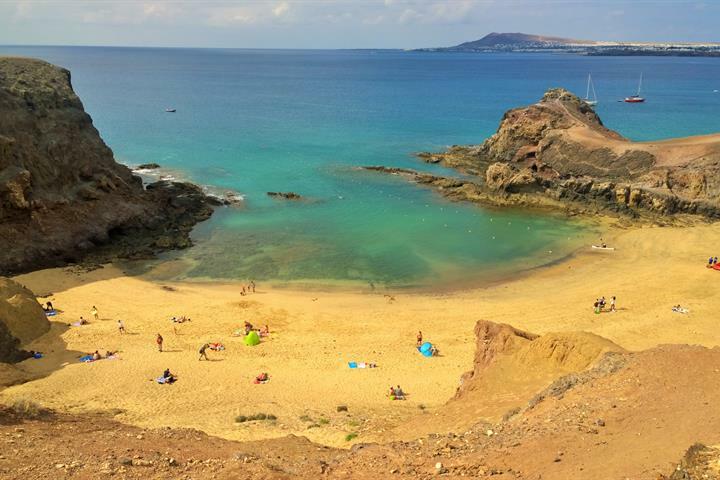 The main beach of Playa Blanca has won a European blue flag for cleanliness and overall the beaches provide an excellent choice for families, and are ideal for safe swimming. You are definitely not spoilt for choice for restaurants in Playa Blanca. There is a good selection of all types of cuisine. Traditional Spanish and seafood restaurants can be found on the beach promenade and in the port and the Marina Rubicon is also a good place to head. 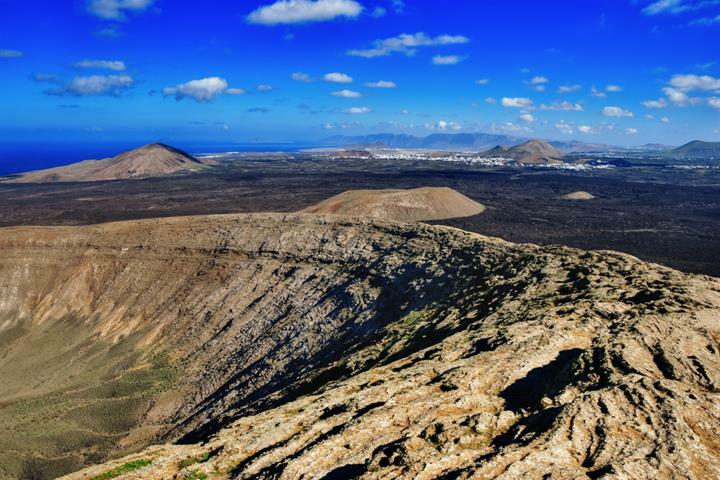 The island of Lanzarote enjoys a mild dry climate with average daytime temperatures ranging from about 21°C in January to 29°C in August. Annual rainfall is just 140mm (5.5 inches). This makes Playa Blanca the perfect year-round destination. Jede der Kanaren ist einzigartig. Es lohnt sich vor dem Urlaub die Unterschiede zwischen den Inseln kennenzulernen, um die beste für dich auszuwählen! Wir alle lieben das Gefühl der Sonne auf unserer Haut, am besten ohne Streifen! Finde hier den Guide für die besten FKK-Strände auf den Kanaren!